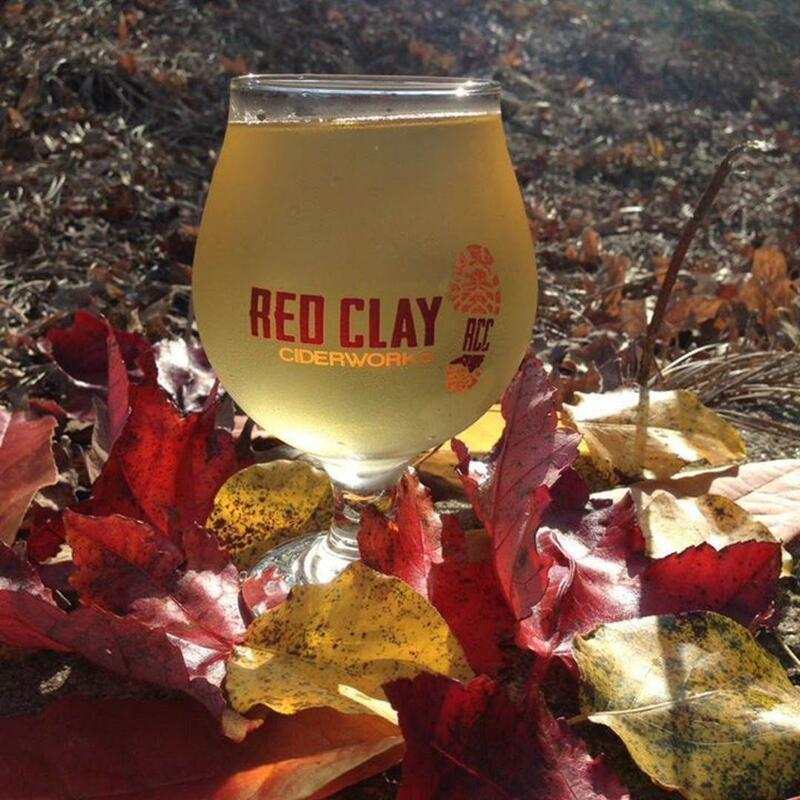 Red Clay is spending the whole day celebrating all things cider, just in time for Thanksgiving. Learn all about the cider making process, and enjoy some epic live music. "Join us for a fun-filled day celebrating all things apple cider, just in time for Thanksgiving! Learn the cider-making process from start to finish with live demonstrations of apple pressing (first pressing at 2pm, second at 5pm). What's that? You say you'll want to make your own cider at home after seeing how it's done? No worries, we'll have our cider maker on-site to help get you started. Fresh juice from Red Clay will be available for purchase (BYOB--bring your own 5 gallon bucket--or purchase one on site)! 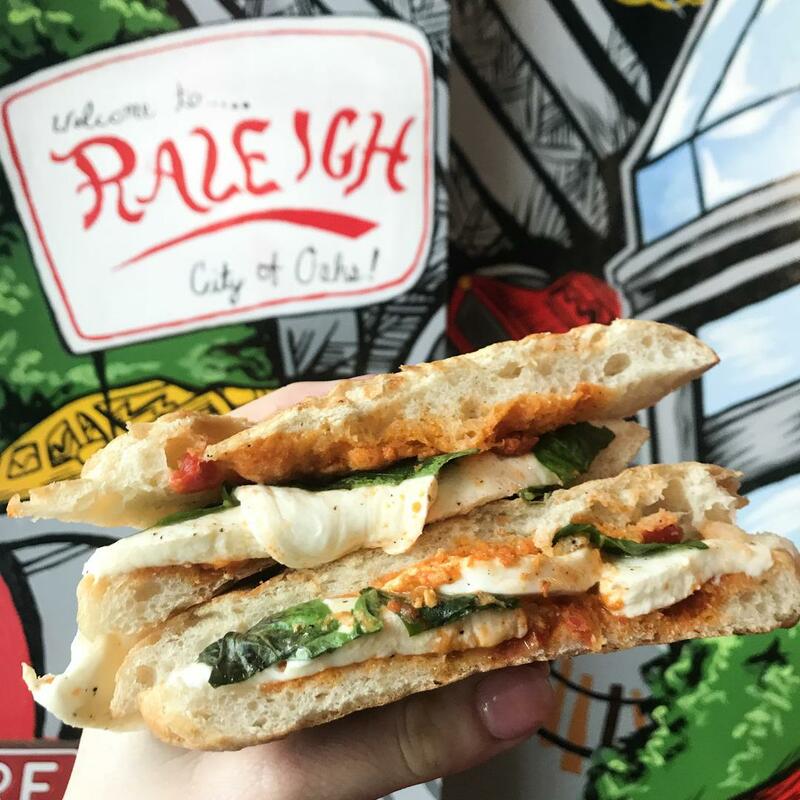 2-5pm Todd and Neel, a crowd favorite at many area venues including Dean and DeLuca, Jack Beagles, Kilted Buffalo, Common Market, River Wild etc. 5:30-8:30pm Embarrassment Of Riches, closes out the night in what is now a Red Clay tradition. Add in a craft vendor market, a pumpkin-painting station for the kids, special cake pops, hot mulled cider and a food truck...There's something for everyone!"